ABU DHABI, United Arab Emirates — The site of the future Guggenheim Abu Dhabi is desolate these days: just arid land and concrete pilings jutting out over a peninsula on Saadiyat Island, north of the city's urban center here. 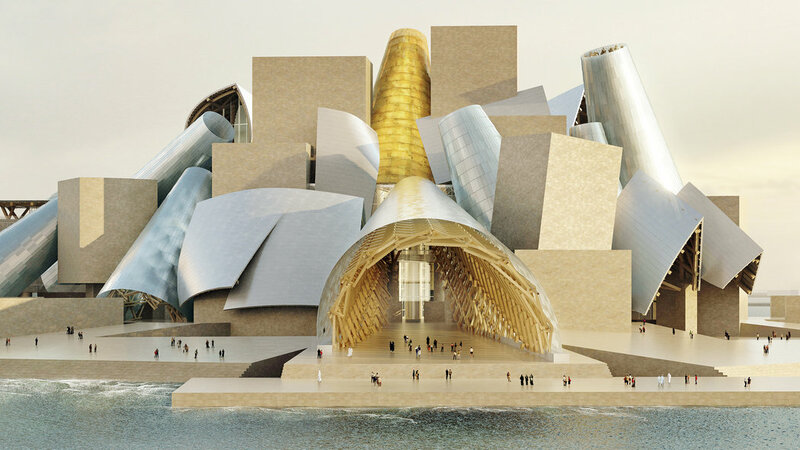 But in about three years, it is poised to become an international tourist attraction, when a stunning museum designed by Frank Gehry, a graceful tumble of giant plaster building blocks and translucent blue cones, is scheduled to open. Spanning 450,000 square feet, the $800 million museum will be about 12 times the size of the Guggenheim's Frank Lloyd Wright landmark in New York and will showcase art from the 1960s to the present. The collection is being assembled from scratch by Guggenheim curators following a "transnational" template, with popular symbols of American culture like Andy Warhol's Brillo boxes or Richard Prince's photographs of the Marlboro Man juxtaposed with works by artists from China, Asia, India and the Middle East. 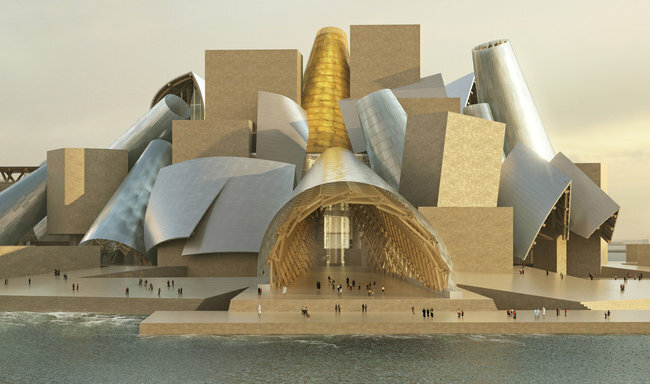 As plans for the Guggenheim Abu Dhabi go forth, those involved are hoping to speak to the art history of many nations.